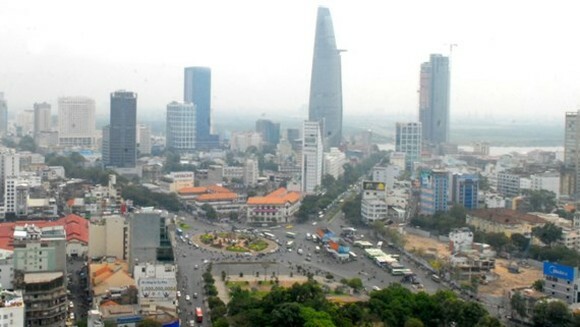 Smart city contributes in ensuring a comfortable, positive, healthy and safe living environment, said Associate Professor Dr. Duong Anh Duc, director of the HCMC Department of Information and Communications yesterday. 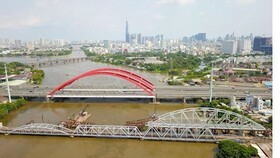 Speaking at a conference to collect opinions about smart city project in the phase of 2017-2020, he said that residents would have conditions to enjoy many utilities from health, education to online public services and increase labor productivity. 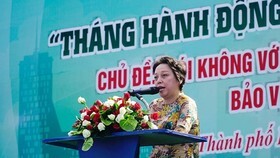 Introducing draft smart city project, Mr. Duc said that HCMC has built smart city toward four purposes ensuring sustainable economic growth rate, heading toward knowledge and digital economy; efficient urban management; improving living and working environment quality; intensifying residents and organizations’ participation in management. 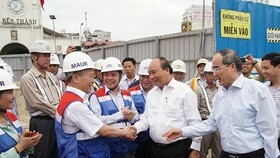 On behalf of the city People’s Council, deputy chairman Pham Duc Hai, said that the project has been built carefully, tightly, scientifically and feasibly. He suggested the management board of the project to increase sociological investigation and speed up propaganda for residents to know that they are the center of the project and that they will enjoy better living quality, directly attend in management and supervision. The municipal authorities need to pay more attention to specific characteristics of the city’s living environment and expand technology application in many fields to take utilities to each resident. Equipment and data of the project should be synchronous, connected and compatible. The management board should assign specific task for each individual and team while implementing the project. Specially, the city should focus on training the staff of officials and cadres to run smart city towards taking advantage of domestic human resources and promoting available digital infrastructure. 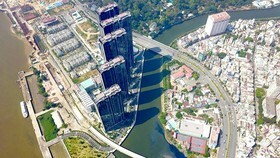 Smart city must obtain the target of a civilized, modern and humane city having good living standard, stressed Mr. Hai. 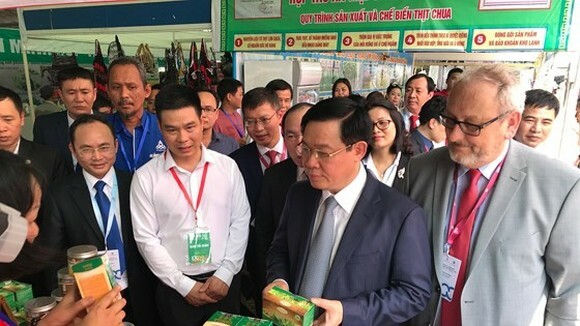 Deputy chairman of the city People’s Committee Tran Vinh Tuyen, head of the project’s management board, affirmed that the municipal authorities always appreciate contributions by residents, social-political organizations and businesses to the strategy of building smart city. 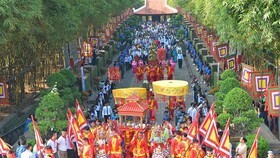 The city's authorities pay special heed to strong and easy interactivity among residents, businesses and the government. 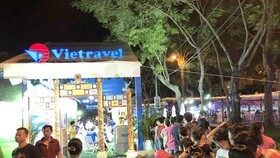 Not only helping residents enjoy utilities conveniently and quickly, smart city would help the government push back troublesome and harassment, said Mr. Tuyen. 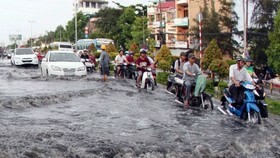 In the upcoming time, HCMC will implement many useful applications to look up information about planning, flooding and traffic jam, he concluded.